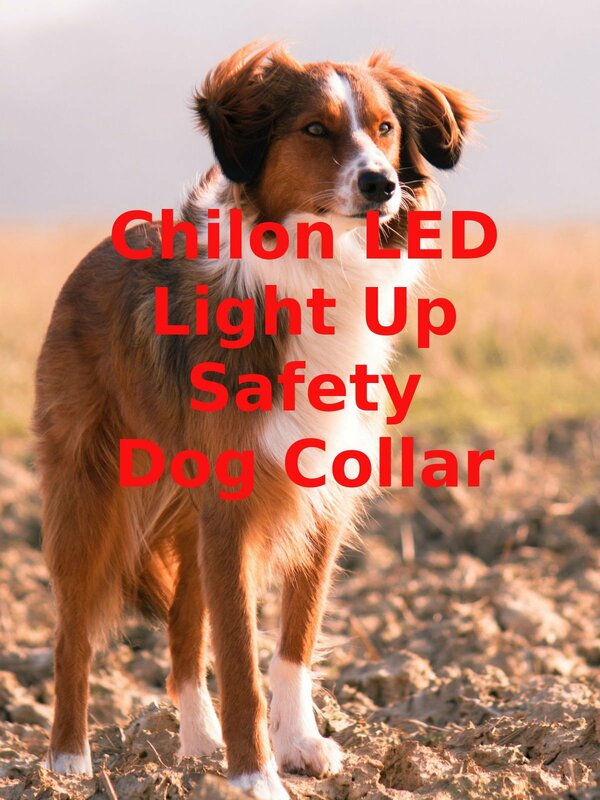 Watch the 9malls review of the Chilon LED Light Up Safety Dog Collar. Is this thing any good? Watch the hands on test to find out.